Hello guys! Hope you're having a great weekend so far! Meanwhile, it's time for another 'Weekly Links' post. I've got some excited stuff for you, so keep reading! Great post!!!! Would you like to follow each other on GFC?! Let me know and follow me on my blog, I will follow you right back on both GFC and Bloglovin! Ooooh, thanks for sharing the noisli site - how cool! 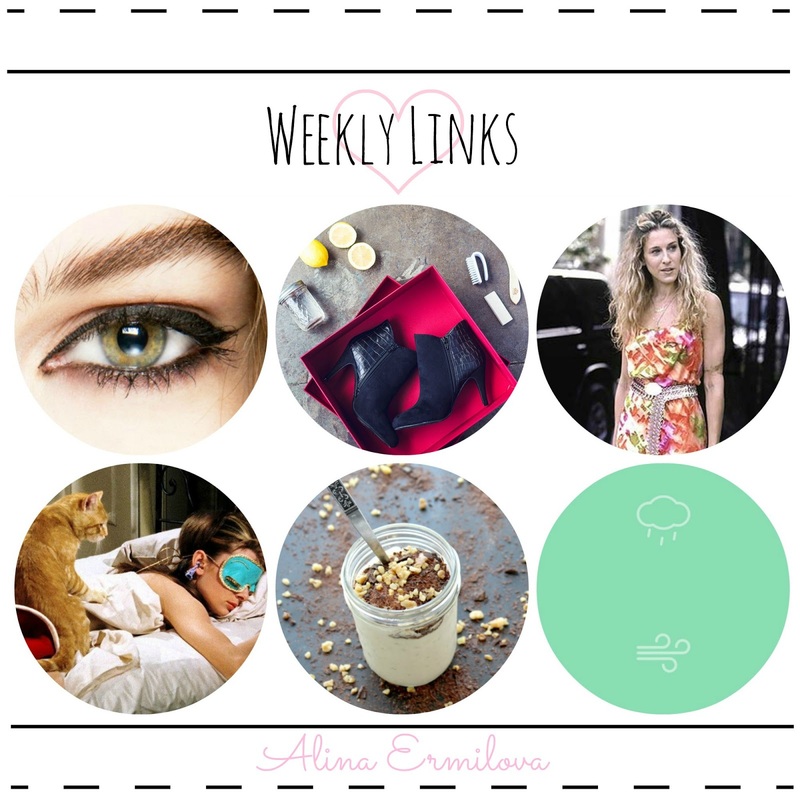 Great links, I love this kind of round-ups! Great links, love the post!